Deborah Ross calls us “detestable freeloaders”. I’d say we work pretty damn hard. Granted, you don’t need a qualification as such to make it in the industry as an influencer (a term I hate btw) but that doesn’t mean we lack or use skills altogether. One skill I wasn’t prepared for when embarking on my journey as an influencer (“detestable freeloader”) was how adaptable I’d have to become. One fundamental aspect of being able to be moderately successful at my job is having the ability to adapt. Given the fast paced nature of social media, things are constantly changing, evolving and becoming bigger and arguably better. With new rules and guidelines it can often feel hard to keep up. In a normal working environment whereby a change needs to be implemented would involve your employers arranging a HR meeting or having the adequate training in place to make successful changes and adaptations. 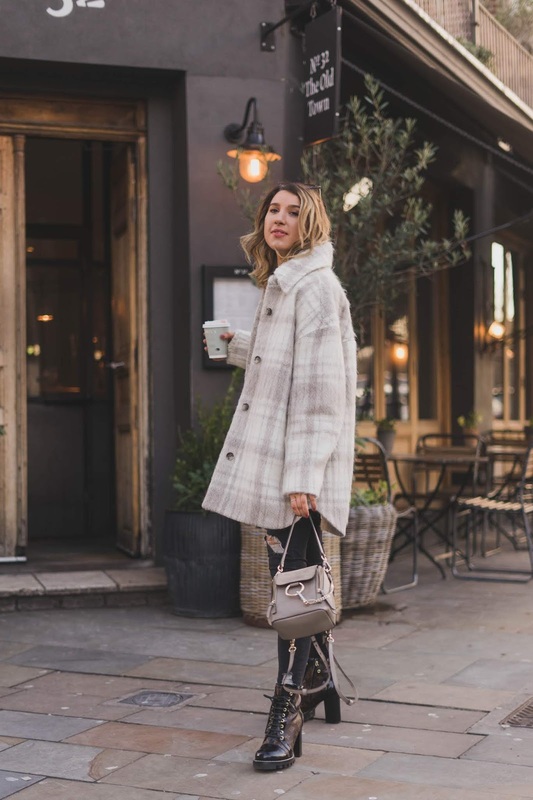 For influencers, everything seems a little ambiguous, it’s a massive grey area and as such it feels as though we’re left out in the cold to fend for ourselves. 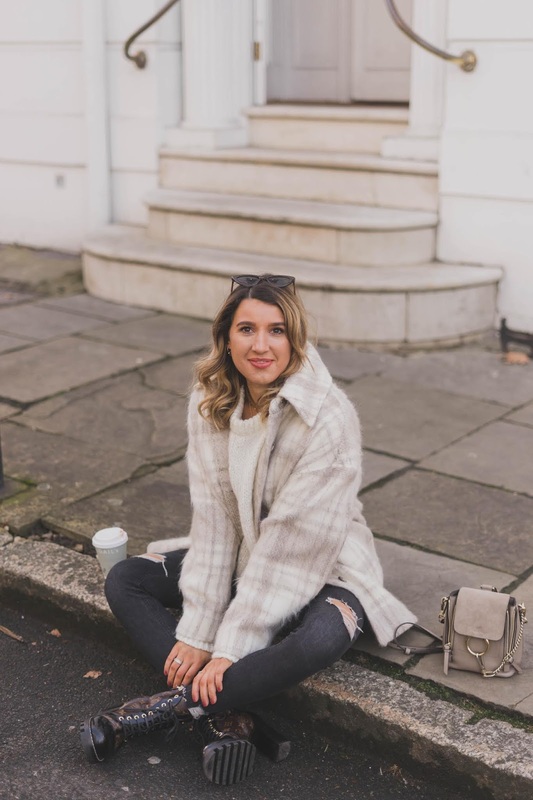 I am referring to the new guidelines launched for social influencers; what the ASA (Advertising Standards Agency – the UK’s advertising regulator whom make sure ads across UK media stick to advertising rules) considers as an AD and also what the CMA’s (Competition and Markets Authority) requirements are. 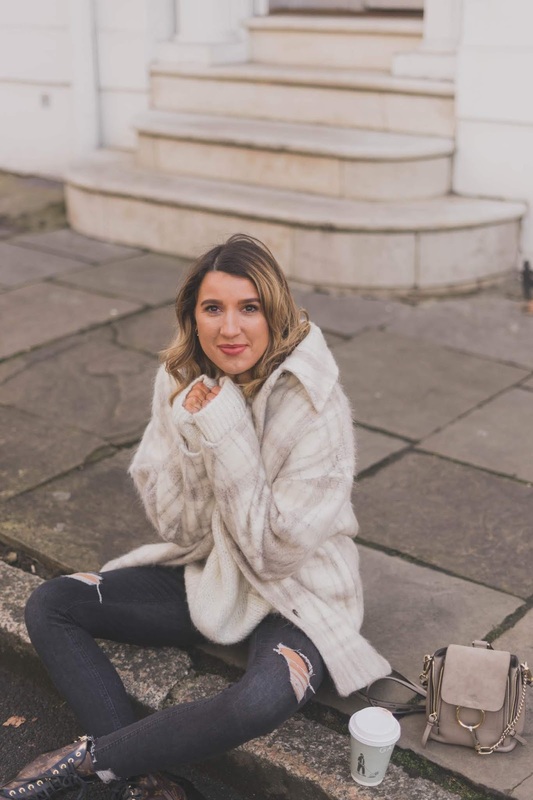 I’m talking about my stance on it in today’s post and why I feel everything has become a little OTT. Not to mention influencers not really knowing what’s right or wrong and as such I feel everyone is interpreting the guidelines in different ways entirely. Some going to extremes with captions that look more like an essay than a punchy 2-3 line caption. First and foremost I’d like to reiterate that I am as transparent as I feel I could possibly be. Perhaps I could have been better at stating when items in the past have been gifted to me but in my defence more often than not brands send me products to try/wear with no obligation to post and sometimes I don’t. At times, once a brand has me on their mailing list I’ll receive products and/or clothing in the post that I literally have no idea are coming to me. Therefore, if I post something on social media or my Instagram stories it is because I genuinely like the product/item of clothing in question and as such I would never post anything I didn’t like or believe in paid or unpaid. For me, I share things in the moment to show my followers new launches and share with them exclusive previews of things that are to come. Little thought goes into it, it’s very much a spur of the moment type of thing which I feel makes it as natural and authentic as possible. These new CMA guidelines however are making me do a lot of thinking before hitting the share button which in turn is making it feel slightly unnatural. I have always been transparent when declaring an AD (#ad or this is a paid partnership with x) on Instagram and more often than not my followers wouldn’t even know it was a sponsored post because I only work with brands that I genuinely love. The only time an ad may be more obvious is when I’ve worked with beauty products because as such, the product needs to be in shot for my followers to see and also to adhere to the brands brief. I don’t do something just because money is being thrown at me. What many of you may not know is that on numerous occasions I have turned down paid work because it doesn’t align with my beliefs and as such I don’t see it as a good fit for me. I’m not ashamed to declare a piece of content I have worked hard on to create as an AD because in all honestly I’m so proud that I can work with various high street retailers on a paid basis. Quite frankly, it’s a dream come true and why should I be embarrassed in doing so?! I have stumbled across a number of celebrity Instagram profiles and whilst you can clearly see it is a heavily branded AD it hasn’t been declared as one. If myself as a micro influencer has to declare an ad with a much smaller influential power than some with over a million+ Instagram followers then why shouldn’t they too?! 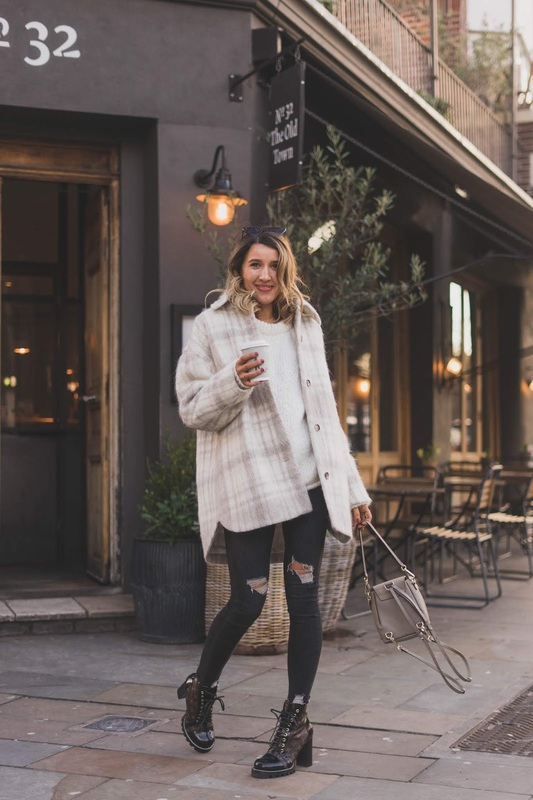 It’s common knowledge that past posts from influencers including Louise Thompson and Millie Mackintosh have had their ads banned and also been subject to ASA action for not declaring ads correctly or not at all. Unfortunately, it’s cases like these where the big dogs are ruining it for the rest of us. 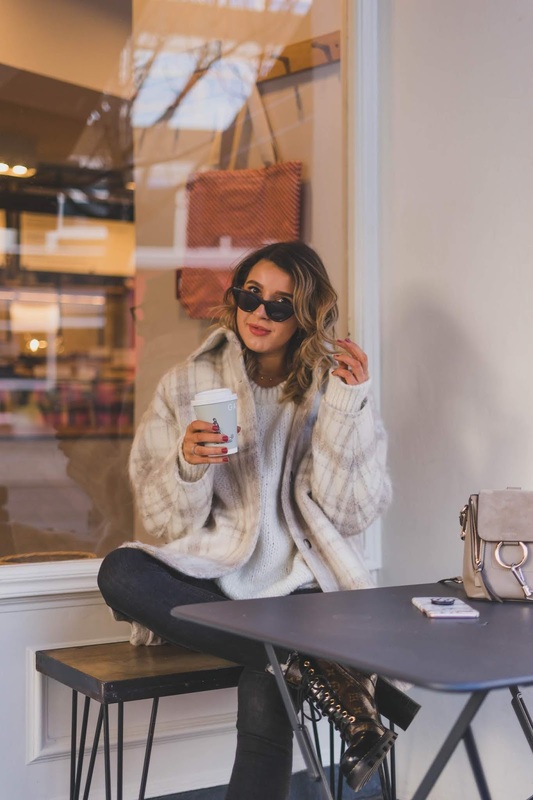 From a consumers point of view, I appreciate that you may not want to be misled into potentially buying something without knowing whether a brand has invested money in a influencer endorsing a particular product/item of clothing or service. As far as I am concerned the ASA are correct in stating if the post is advertising a product, service or event you need to make it clear that it is an ad. The correct way to do so is to include AD, ad or #ad at the start of the caption (before anything else) so it’s clear for everyone to see and not further on in the post where people have to click more to find out. When a product, brand or service has been tagged in an Instagram post, it’s important to make it clear to your followers even if this has been gifted to you for free. This even includes freebies received in the post with no obligation to post. If it has been received for free this is technically deemed as a “reward” and requires you to state your existing and past (up to 12 months) relationship with the brand be that paid or unpaid. I think the past relationship part is slightly OTT if you ask me. Now this is a grey area because some influencers are saying that regardless of whether the item/product or service you are promoting has been gifted to you, it needs to be classified as an AD or #ad and this needs to be put at the beginning of the caption to ensure you are being 100% transparent. However, other influencers haven’t been doing this and to this day I’m still unsure as I have heard mixed things. What I have interpreted from reading the guidelines myself is that as long as you explain the content of how you received the item, i.e. in the post, at an event this is fine and when sharing on an Instagram story you need to put “gifted” somewhere on the screen not #ad. According to the CMA guidelines you’ll be absolutely fine as long as your content isn’t deemed as ambiguous and as such doesn’t leave your followers feeling misled. From my point of view, if the guidelines are ambiguous in the first place naturally I find this difficult to both understand and implement. It takes me back to my school days whereby I needed to be told a+b = c and not interpret as you wish. A way to get around it? 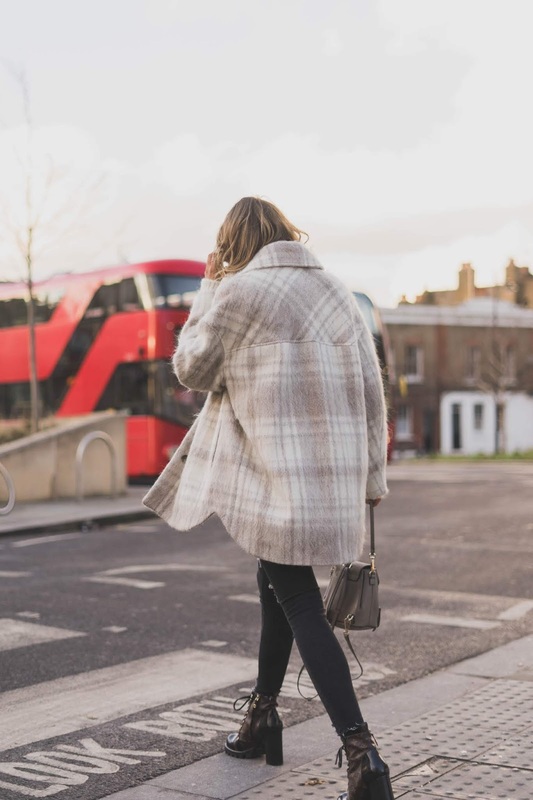 Influencers might stop tagging brands in their Instagram posts and rely more heavily on directing their followers to an affiliate platform, mine being LIKEtoKNOW.it. Even if you do this, you need to make it clear to your followers that these are affiliate links (either by stating affiliate or putting #affiliate) because technically you could be making money from any sales you make and your followers need to know this. Again, complete transparency 👀 For influencers, tagging less and using affiliate programmes more can be both good and bad. Bad because it may decrease your chance of getting regrammed by the brand, have an influx of DM’s asking where things are from and also more comments like “hun, where is your dress from?”. On the plus side it may cause people to follow you on affiliate platforms and ultimately cause an increase in sales. Who knows. The guideline that gets me the most and which quite frankly I think is a tad over the top is that even if you’ve paid for an item with your own money you need to declare whether you’ve had an existing relationship with the brand (paid or unpaid) because it could make you biased. Surely if I have worked with the brand before on a paid/unpaid basis and I am buying something with my own money then I genuinely love the brand. Because without sounding arrogant, I could probably ask the brand for the item for free. It doesn’t really make sense but is still considered as an AD?! I think after reading the guidelines thoroughly, whilst it seems there is no right or wrong way of doing something as long as you are transparent you’ll be fine. I think the only reason you’ll be scrutinised perhaps is if someone reports you and you are investigated. If you’ve been paid to promote something in particular then #ad needs to be put right at the beginning of the caption so that your followers know straight away and aren’t misled. As such, I think this is the most important thing to take from these new CMA guidelines. Whilst I can’t help but feel some of these CMA guidelines are bordering on a tad ridiculous I am here for complete transparency. I think the reason people perhaps hide Ads is because they are worried that their followers won’t like the content or it’s a brand they wouldn’t usually work with. If it is the latter, I feel it’s perhaps a partnership that shouldn’t have taken place?! It will definitely be interesting to see what happens to influencers relationships with brands with regards to gifting and what else will be put in our way over the coming months/years. I hope I may have shed some light on the new CMA guidelines and they are not a little clearer to those who were a little confused. I know I definitely was at first. I think the new rules are completely crazy. If I put myself being a blogger and “influencer” aside. Just scrolling through Instagram, I honestly don’t care if something someone posts is gifted or a payed for AD. Reading those captions just gives me a headache. Plus, I buy something because I like it, I don’t care how the other person’s obtained it.